Update: There is still time to donate, we are collecting donations for Operation Cover Up through Feb. 1st. Cold weather will be arriving soon and the Park City Fire District is urging people to donate warm clothing and blankets to Operation Cover-Up. Beginning now and running through February 1st, 2018, you can drop off new or gently used clean warm clothing to any fire station in the Park City area. Operation Cover-Up is seeking jackets, snow pants, hats, mittens/gloves, long underwear, sweaters, socks, boots/shoes – any cold-weather clothing including blankets. 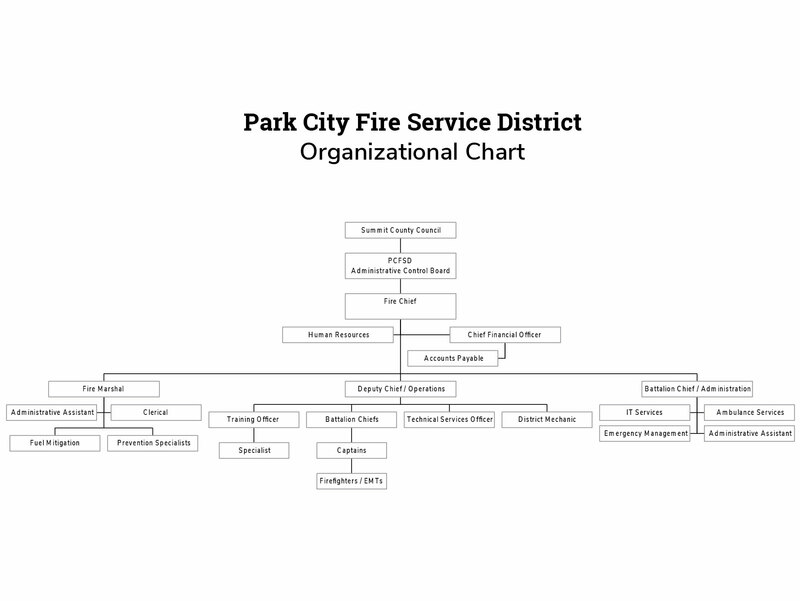 The PCFD will be participating this year with the fire departments along the Wasatch Front. For over 20 years, Operation Cover-Up has provided countless items to local elementary schools, shelters, Road Home, Shriner’s Hospital, YWCA, Boys and Girls Clubs and more. Consider helping your local firefighters help the less fortunate. Thank you!